This is Michele Chiarlo’s coolest Barbera. A fruity cherry scented wine with its ripe red berried fruit is a vibrant expresssion of the Barbera grape. Harmonious with great freshness, it has a clean and elegant finish. The Moscato d’Asti Palas has a fresh, fruity and elegant bouquet with notes of sage and tropical fruits. It has an excellent and enjoyable full taste with clear bubbles conveying the final freshness. It is moderately sweet. Delicate scents of honeydew melon, orchard fruit and a whisper of white spring flower lift from the glass. The savory palate offers white peach, green apple, sage and a hint of toasted almond alongside bright acidity. A light mineral note signals the close. 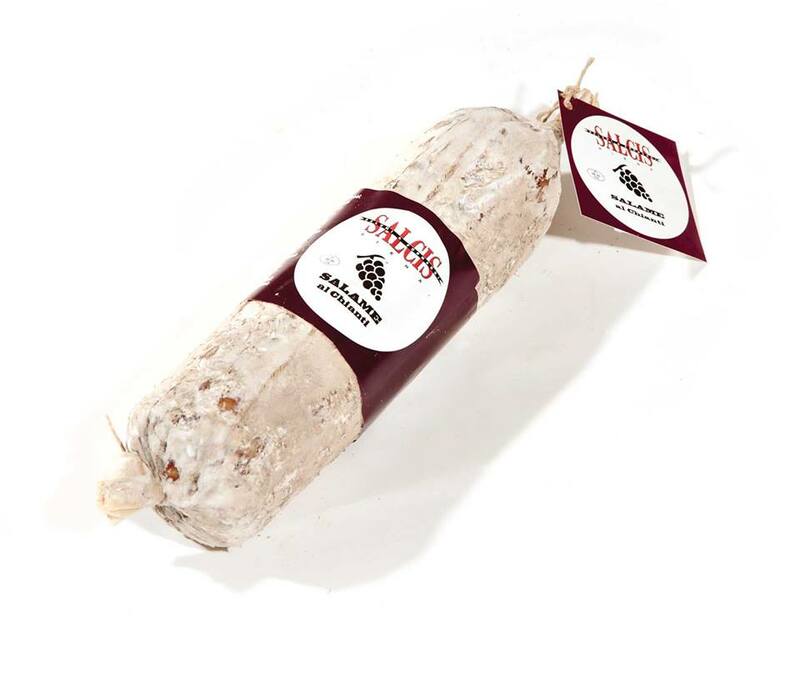 From the gentle Tuscan hills a delicious cheese with chilli pepper. 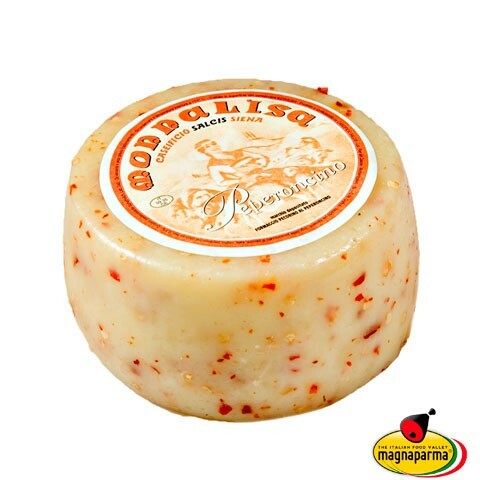 The flavor of the cheese blends with the flavor of the chilli pepper, creating an amazing aroma and taste. 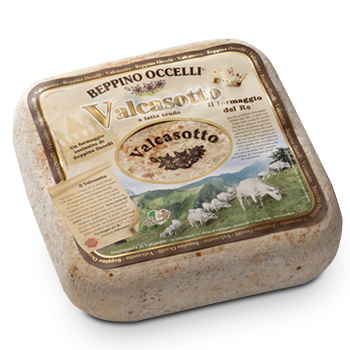 It’s made with fresh pasteurized sheep’s milk and it’s prepared with traditional methods, with the addition of selected enzymes.